REGISTER FOR FREE NOW- CLICK HERE! As Prussians we do not believe in mere genetics and bloodlines as the basis of nationality and cultural identity. It is far more likely someone born of German parents or ancestry will adopt the culture, but any person can adopt any culture and most cultures allow that to happen. German culture could be adopted by anyone, and as a subset of German culture, so too can Prussian culture. Indeed, in our ancient homeland of East Prussia many thousands of people whose ancestors were not Prussian are seeking to adopt our nationality. Of course, who is against helping people of other nations who are suffering? But those who might wish to come to Germany and be part of Germany must do so on the basis of a complete repudiation of their former culture, which, as can be seen by their own dire straits, is not capable of blessing them with benefits. But to import those who do not wish to adopt the German culture and the whole German way is folly: too many of these people think their culture and their god is superior to the German way and have scorned German customs and traditions openly! The protection of culture in its homeland is now performed by the state. It is therefore right to hold the state responsible and accountable for protecting the people of the nation and adherents to their culture from outside interference and from invasion. Whoever comes into the national homeland must either respect and adhere to the culture or they must leave. Whoever wishes to earn status as a citizen or permanent resident must be made to do so only on the basis of their adoption and fidelity to the national culture. We do not protest the inclusion of foreign born persons in Germany simply because they are foreign born. We oppose anyone coming into Germany, or any country, who does not respect the culture. It is simply true that the person who is not born into a culture is unlikely to adopt it and be accepted by its members, because they will be unable to demonstrate their fidelity to that culture. At least the person whose ancestors come from the culture has ties that bind them and is more likely to be able to adopt the culture of their ancestors, but those who do not have any such ties are unlikely to be able to do so, even if they wish to do so. This is a fact of history, we wish it was not so, but it is what it is and we are unlikely to change it. In short, those connected by blood or soil, especially both, are more likely to be able to adopt a culture and be faithful to it, though history shows many millions of people have adopted cultures without any connection by blood or soil. So then blood and soil are not the sole or controlling ingredients of national identity, but those with such ties are generally more likely to be able to adopt the culture of the nation. (Only the creation of new nations, which happens from time to time in history, is a process that has no connection to blood and soil.) In short, the racist myth of blood and soil as the basis of culture only seems true to some who consider probabilities and who discount the fact there are many times people embrace cultures they have no blood or soil ties to before they choose to adopt the culture. The issue is not blood or soil, it is culture, the German way as something unique and distinct to persons who identify with and are loyal to the German nation, but in more of a spiritual than a political sense of the term. Not all true and loyal Germans are citizens of the present German state and not all citizens of that state are true and loyal Germans! But the German state is betraying the German culture. We do not speak of race, as race is a Darwinian lie. There is only a human race. But importing millions of people whose culture and whose very god is not the same God as the God of the German nation, which we say is Jesus Christ (though not all Germans do), is dangerous cultural treason! When a German walks the streets of a German town or city they should hear German, they should see German things, and even smell German food. If they are forced by the state to endure a situation where foreign cultures with their own gods, their own tongues, and their own food dominate the public space in ANY location in the German homeland than we can speak of betrayal of the German culture. 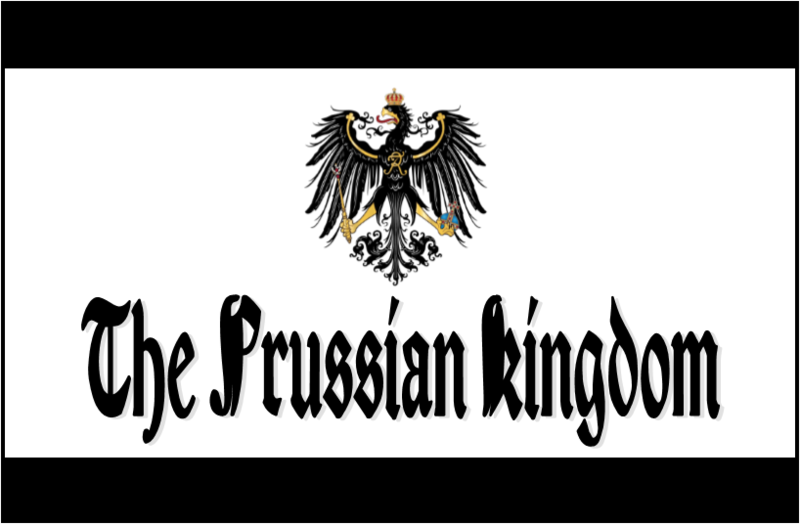 The Prussian Kingdom is a micronation, in a sense a movement of people who love Prussia and things Prussian, and who wish to revive the memory association and, perhaps one day, the sovereignty of an independent Prussian state over the territory of East Prussia and Danzig. No doubt this would include many “new Prussians” who, having been born and raised in our coreland, have been overtaken by the spirit of Prussia and wish to adopt Prussia as their nation. 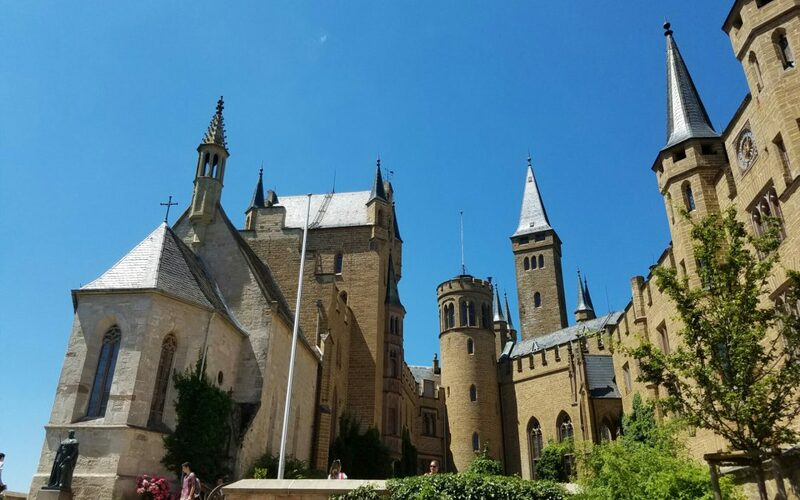 If such a state existed, independently of the current German state, it would accept its role as protector of the Prussian culture within the German culture. The current German state is controlled by people whose love for the German nation as a people with its own culture is suspect. These traitors to the culture are redefining the German state as but a province of a greater European and globalist empire controlled by billionaires who move whole populations around the chessboard of the world to their own advanatage. Their loyalty is to globalism, not the German way. The proper role of the German state must be the protect the German people and the German way, which is the whole culture, faith, traditions, heritage, and values of the German nation. Were it to understand its role in this regard, the German state would never countenance the EU, the Euro, open borders, or mass migration. All of these things work against and dilute German culture. 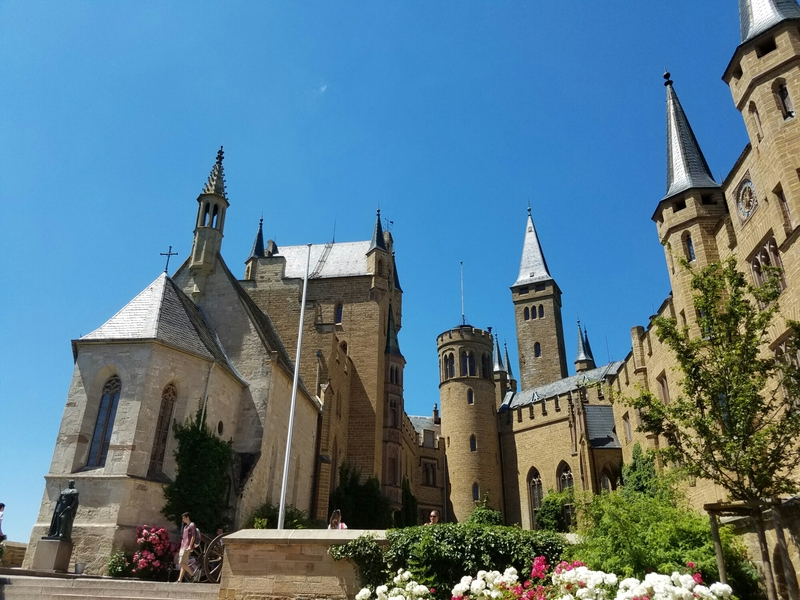 As cosmopolitan as German culture is, there are tolerances beyond which the culture itself is in danger of being assimilated or weakened by foreign cultures. The German state has brought the German nation to the brink of cultural extinction within its own homeland. The German state should be for the German way, and no other. Its first duty is to the nation. Failing in that duty as it has, it is high time the German people chose new guardians for their homeland, their borders, and the German way of life.